For more information, contact Darren or Jana at 580-255-4893. You will love this beautiful 3 bedroom, 2.5 bath home on 2.16 acres. This home has many updates: flooring, light fixtures, paint, kitchen appliances, counter tops, baths, large deck, and more. The garage has been finished into a wonderful family room/gameroom, but could easily be converted back into an oversized two car garage. Property has a nice workshop with window unit. 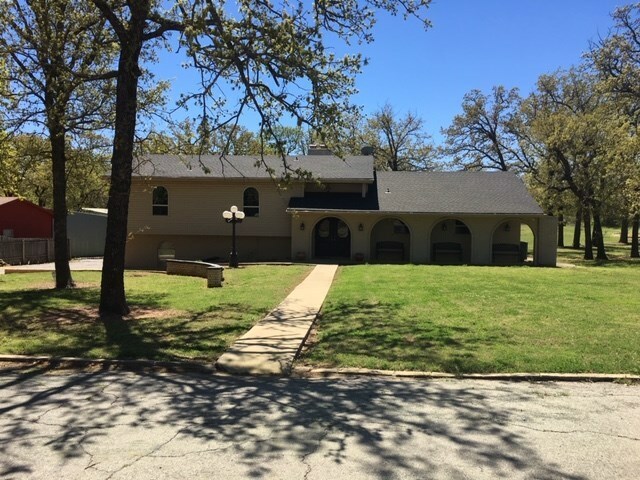 You will love this great property in Plato school district.